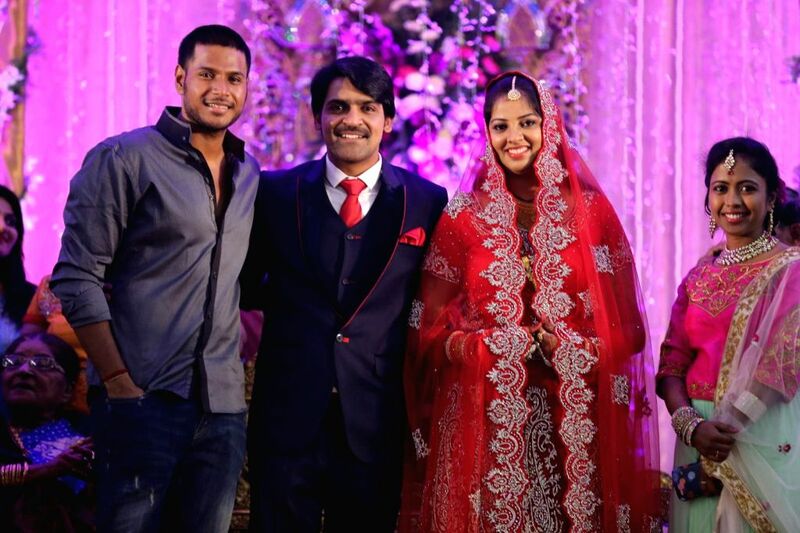 Hyderabad: Sandeep Kishen attended comedian Ali borther Khayyym`s marriage reception at Sandhya Convention Centre at Gachibowli in Hyderabad. 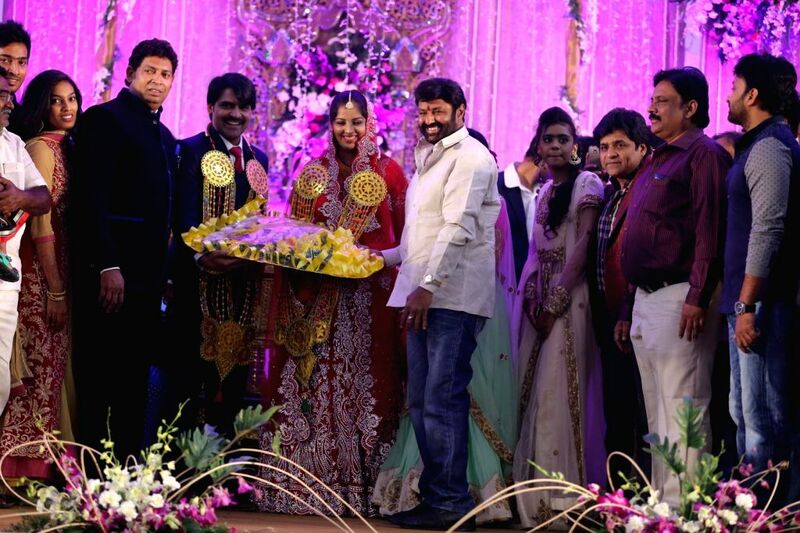 Balakrishna attended comedian Ali borther Khayyym`s marriage reception at Sandhya Convention Centre at Gachibowli in Hyderabad. 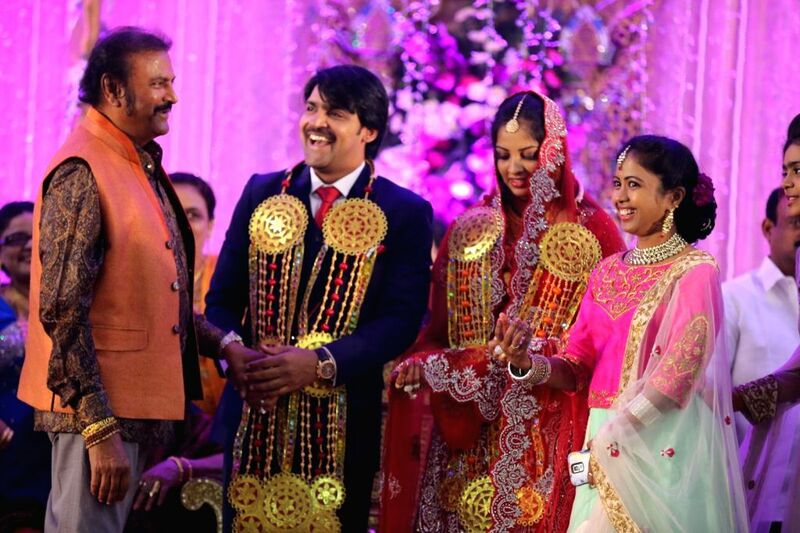 Mohan Babu attended comedian Ali borther Khayyym`s marriage reception at Sandhya Convention Centre at Gachibowli in Hyderabad. 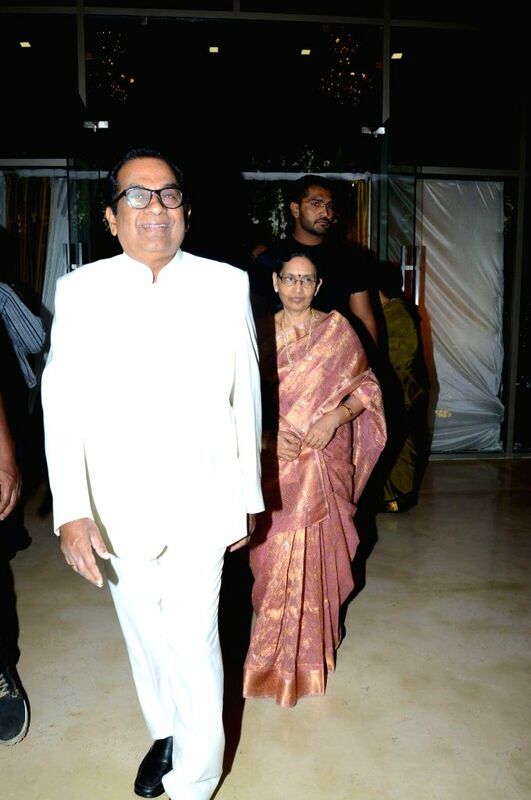 Brahmanandam attended comedian Ali borther Khayyym`s marriage reception at Sandhya Convention Centre at Gachibowli in Hyderabad. 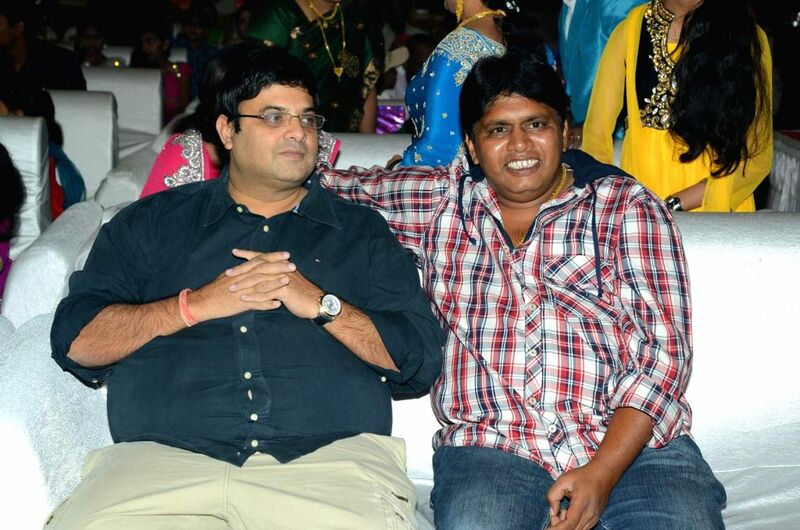 Comedian Ali borther Khayyym`s marriage reception at Sandhya Convention Centre at Gachibowli in Hyderabad. 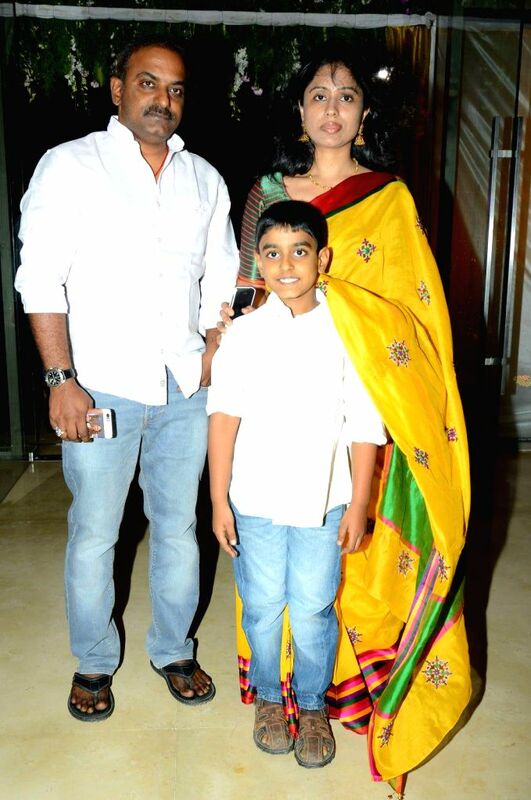 Krushnudu, Raghu attended comedian Ali borther Khayyym`s marriage reception at Sandhya Convention Centre at Gachibowli in Hyderabad. 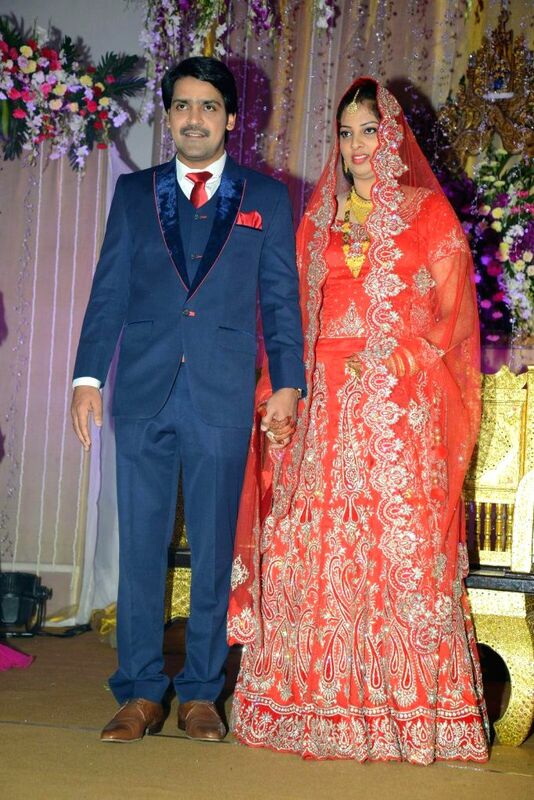 Music Director Sri Lekha attended comedian Ali borther Khayyym`s marriage reception at Sandhya Convention Centre at Gachibowli in Hyderabad. 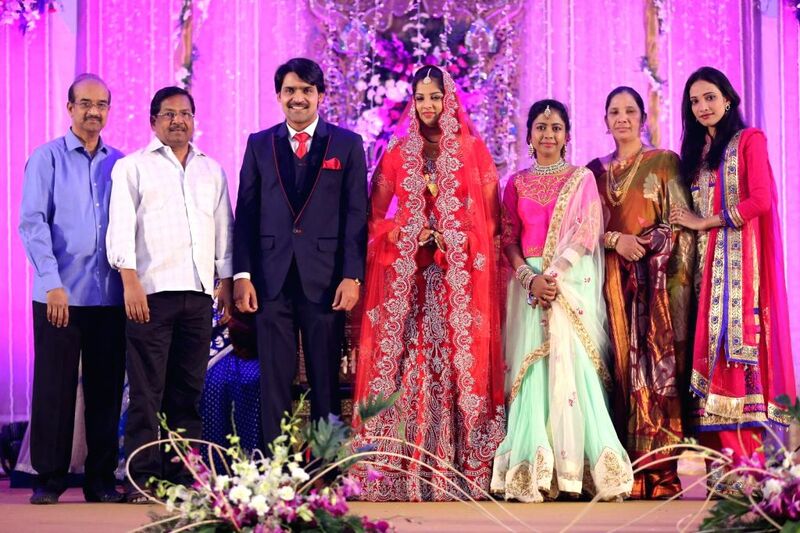 Director B Gopal attended comedian Ali borther Khayyym`s marriage reception at Sandhya Convention Centre at Gachibowli in Hyderabad. 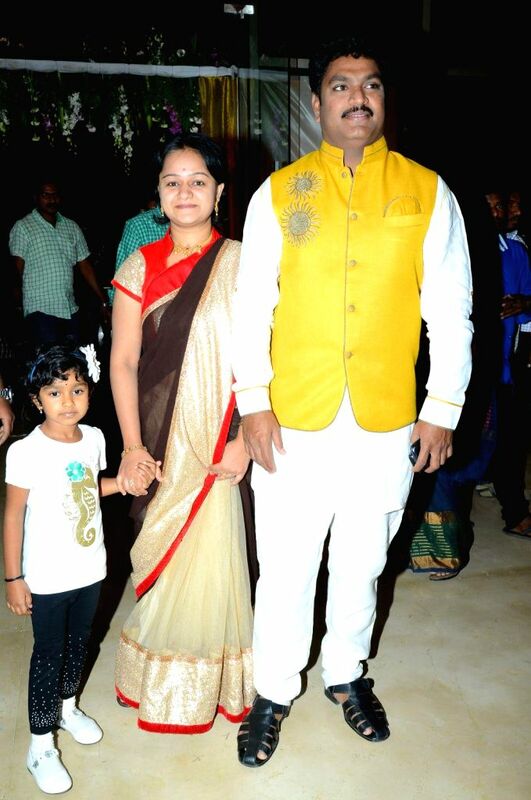 Music Director Kalyan Koduri attended comedian Ali borther Khayyym`s marriage reception at Sandhya Convention Centre at Gachibowli in Hyderabad. 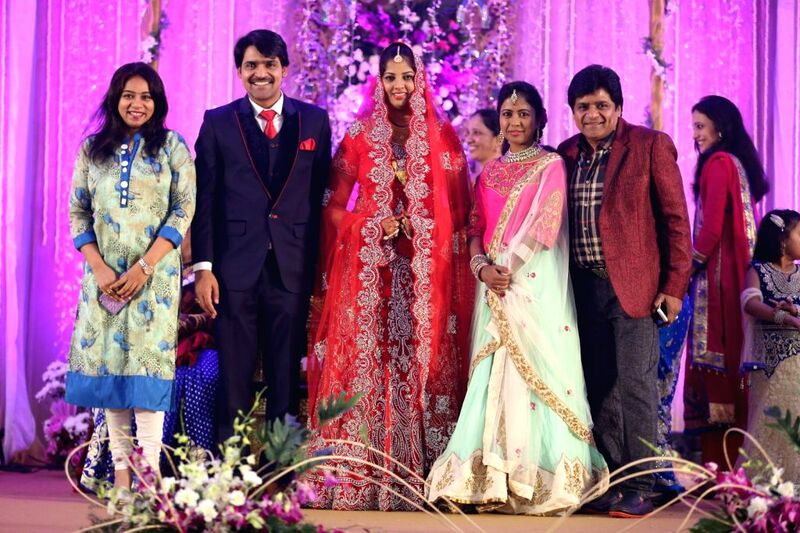 Comedian Shiva Reddy attended comedian Ali borther Khayyym`s marriage reception at Sandhya Convention Centre at Gachibowli in Hyderabad.